You're allowed to play Mineland in versions 1.8-1.12.2. To purchase a donation you can visit our virtual store online. In-game you can see a description of all possible donation rank perms with the command /donate. you can read them in-game with the command /rules. to improve the server, post it on the forums. the command is /changepass. If you want to change your e-mail then type /changeemail. just use the command /skin *IGN*. All skins can be found on mcskinsearch.com/browse. - Get them in cases. - Crafting a certain effect with other effects. click on the Blaze Powder in your hot-bar. To view warps and features, use the compass or the command /menu. and a place for enchanting (/enchant). If you’re having trouble/confusion with your island, use /tutorial. Use “!” before your message to chat in the Global Chat. /msg IGN - Use this command for direct messages. /mail send IGN - Use this command to send messages that can be opened up later on with /mail read. To teleport to other players, use /tpa IGN and to accept/deny the request use /tpaccept or /tpdeny. To begin a survival island, use the command /start. To complete quests, use the command /c. You can switch your island with commands such as /is and /flag. you can buy a rank on our online shop or you can get lucky and get it from a Skyblock case. more passive mobs on your island. On Skyblock there's a feature where Axes, Swords, Bows, and Elytras cannot break. Also, if you use a Diamond Axe, you'll be able to chop down an entire tree at once. Resources can be bought in /shop. You can also get resources for playing in the mod-arena or opening cases. then type /auc *price* in the chat.To buy items on auction use the command /bid. Warps can be set by donators. To find out the ID of the object, you'll need to take it in the hand and type /id. 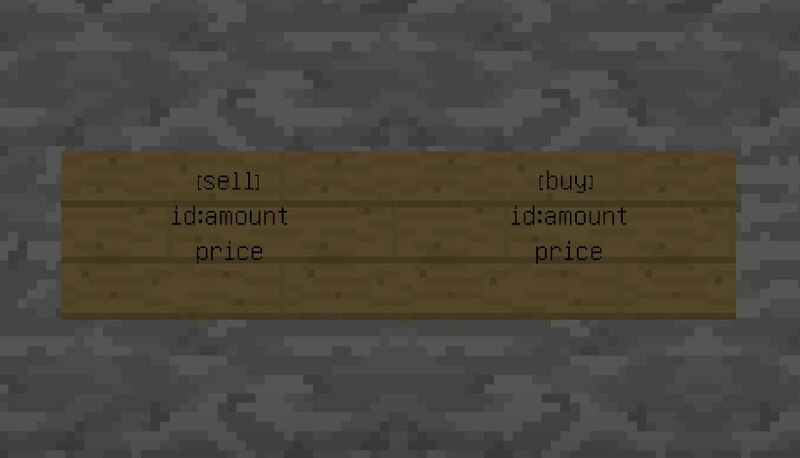 do /balancetop to check who has the most money on that Skyblock.